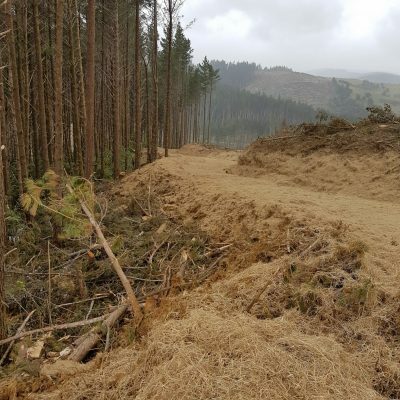 Enviro360 provides complete erosion control services and environmental management for civil and commercial projects. 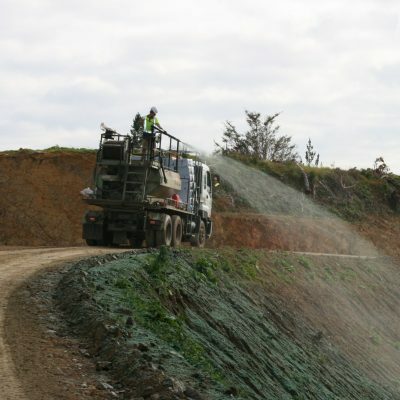 Our focus is on delivering long-lasting, effective results for erosion control, including silt and sediment solutions, dust suppression, hydroseeding and revegetation. Using only ISO-accredited, environmentally-neutral products, our experienced team will ensure your environment remains dust free, protected from erosion and optimised for fast revegetation. Certified seed for faster revegetation and guaranteed germination. 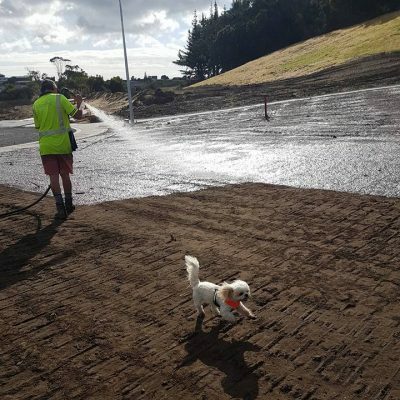 Enviro360 also offers New Zealand’s leading native revegetation hydroseeding service, for more effective riparian management. Instant dust suppression, immediate soil protection and sustainable erosion control: hydroseeding is ideal for roading projects, subdivisions, forestry and quarry sites. Reduce run off and soil erosion while promoting faster revegetation with our hay mulching services. Fast, effective and reliable, hay or straw mulch application will filter silt and sediment while creating a microclimate at ground level to assist with out-of-season germination of seeds. Hay and straw mulching protects your at-risk surfaces from erosion, while ensuring moisture retention and dust control. Dust nuisance is an ongoing, worsening problem. Enviro360 offers complete dust suppression solutions, including the world-leading GRT Wet-Loc system. Wet-Loc is the most advanced synthetic waterless dust suppression formula on the market, remaining effective for up to 12 months when applied correctly. Formulated to meet the highest environmental standards, this product is revolutionising dust suppression in New Zealand. 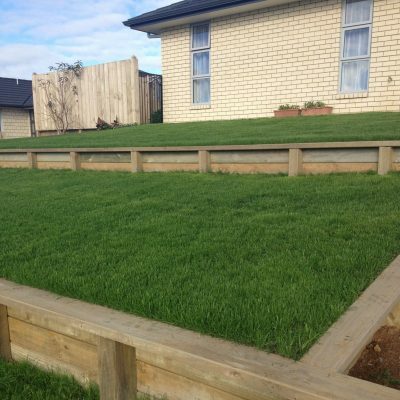 From germination to maintenance, we manage commercial and residential lawns and recreational turfs for many New Zealand homes and companies, keeping their grounds in top condition throughout the year. Our hydroseeding services are ideal for landscaping, offering an even spread of seed with guaranteed growth. Sick of patchy, sickly lawn that struggles to grow? enviro360 is your answer.